On the whole, I really REALLY enjoyed this book. I thought it was an extremely human look at a near future where people were confronted with a technological event far beyond anything people in the world are capable of doing. 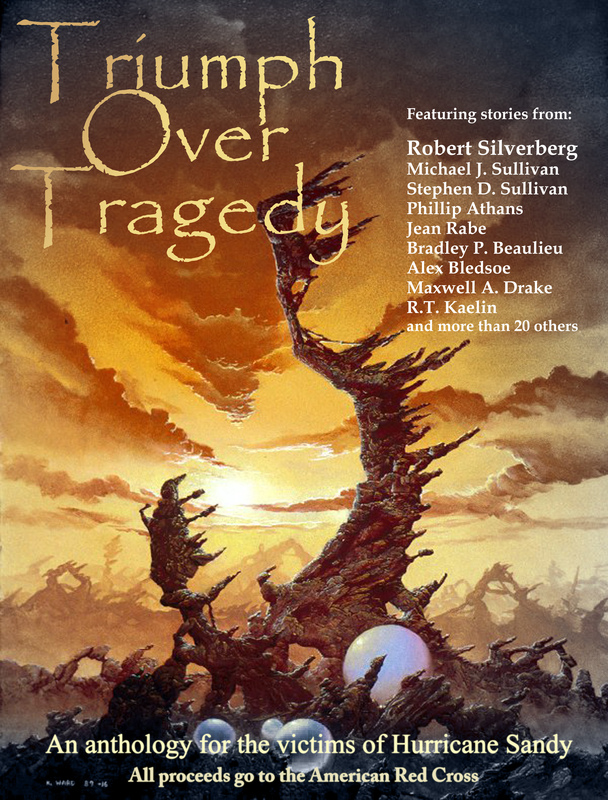 I am not surprised it received the Hugo and think it will be considered a top SF book for a while. The ending was a little frustrating because I wanted to see what would happen next, but I also consider the ending to be appropriate. I don’t know if this collection is better than his previous World Fantasy Award winning collection, The Fantasy Writer’s Assistant, but it isn’t any lesser a collection. What we have here is a writer unrestrained by bounds of genre and imagination. Jeffrey Ford’s writing has such an authenticity about it, you cannot help but trust that the stories he tells have a ring of truth to them. More importantly, you want to believe them as real and year for the next stories to be told. Where the story transcends both the genre and just being a “good story” is how effectively Joe Hill puts forth the reality of Jude’s situation. One gets the sense that the story could be an episode of VH1’s Behind the Music after taking a very dark turn. Even though Jude is a living legend of an almost Ozzy Osbourne status, Hill paints a picture of a real man haunted by his past and current demons. I thought the novel started a bit slow, I was thinking all the hype surrounding the book upon its UK release last year was going to leave me disappointed. It has happened with other books in the past for me. Thankfully, Abercrombie’s story, and more convincingly, his characters pulled me into the story unheeded. ... Abercrombie is a damned frustrating writer. He writes so well and his story is so infectious it is difficult to stop reading and even thinking about the layers of his story and world. 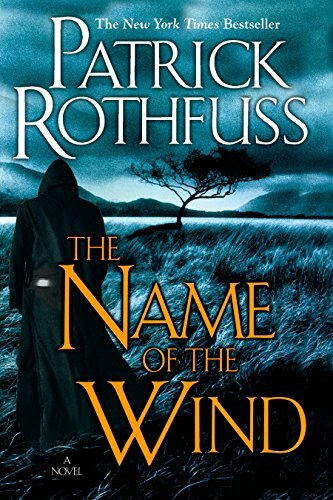 Where will The Name of the Wind stand at year’s end and over the next few years in the genre? At least for this year, Rothfuss has set the bar very high for any other author publishing their first novel in 2007. As for where the book will stand in the years to come, it will likely stand as the start of one of the bright careers in fantasy fiction. Suffice it to say, the book is very good and has all the elements of greatness – characters with which the reader can empathize, a fascinating backdrop where these characters live, and the key ingredient: leaving the reader wanting for more. Since this is just the first book in a trilogy, that want will be met. Though not a new author, I came across her work for the first time in 2007 and the book turned out to be the Science Fiction novel I enjoyed the most, Bright of the Sky by Kay Kenyon. With a rich and vivid setting, peopled with believable and sympathetic characters and fascinating aliens, Kay Kenyon has launched an impressive saga with Bright of the Sky. My only criticism involves some of the scenes where the narratives point of view character switches from Quinn to those who interact with him in the Entire. The transitions aren’t entirely smooth and I found myself re-reading passages to be sure to whom the words were being attributed. These scenes were very few, but did jar the otherwise smooth and quick pace of the story. That said, Bright of the Sky, like the best novels opening a larger sequence, balances closure with open plot strands. Scott Lynch’s second book was just as good as his first. This is not surprising because he made Locke Lamora and Jean pirates. I loved the dialogue and interplay betwixt the two and really liked the non-straightforward timeline Lynch used to tell the story in Red Seas Under Red Skies. As sequels go, Red Seas Under Red Skies is fabulous and a more accomplished, more tightly written novel than its predecessor. Considering what a top notch job Lynch did with his debut, this is impressive. As importantly, Red Seas Under Red Skies doesn’t work so bad as an introduction to the Gentleman Bastards. I found myself smiling throughout most of the book, grinning at the dialogue, and riding right along with Jean and Locke on their pirate adventure. At its heart, Red Seas Under Red Skies is pure fun. Even though I knew the events that form the backdrop of the book, Buster Olney’s The Last Night of the Yankees Dynasty was a superb book. Being a Yankees fan for the past 30+ years, I’ve followed the team through ups and downs, and none were more “up” than the championship run at the turn of the Century. Even knowing much of the outcome, Olney managed to keep my glued to every word on the page. The Author I rediscovered in 2007 was Steven Erikson. I’m still slowly making my way through the Malazan Book of the Fallen, but the saga took hold of me fully in the summer of 2007 when I read the first two books whilst serving Jury Duty in May and June. Another series I rediscovered, after breezing through much of it a few years ago, was Steven Brust’s Vlad Taltos series. Specifically, the latest book, Dzur, which I liked very much.Other books that stood out for me were Peter David’s Darkness of the Light, Tobias Buckell’s Ragamuffin, David Anthony Durham’s Acacia Book I, and the two books in Brandon Sanderson’s Mistborn trilogy. I also read a couple of stinkers last year, David Keck’s In the Eye of Heaven. 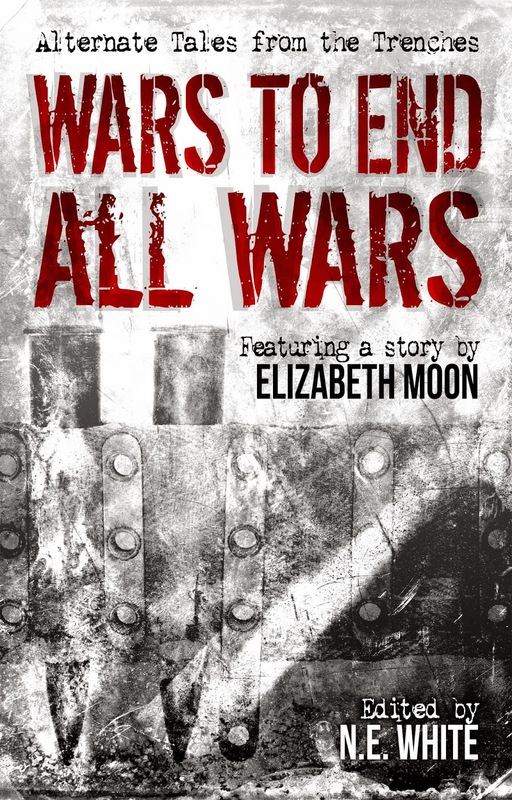 The book seems to be somewhat polarizing, I’m in the camp that didn’t care much for it. Gail Z. Martin’s The Summoner didn’t work for me either, I couldn’t even finish the book. I hate when that happens, but buy the halfway point, nothing worked for me and I felt it was a story I read many times before with more originality. Brian Ruckley’s Winterbirth didn’t work so well for me either, I just couldn’t find anything in the story about which to care. The book, coincidentally, is the January 2008 Fantasy Book Club of the Month at SFFWorld, others have reacted differently than I did. The most disappointing; however, was Robin Hobb’s Forest Mage. I love Hobb’s writing, but this story angered my like almost no other book I’ve read. So that’s it, the brief summary of the highlights and lowlights of my 2007 readings.